In 2003, Lee C. Bollinger, president of Columbia University through a statement described journalism as a medium bridging between the worlds of general knowledge and expertise. The necessary element of substantive knowledge is essential to write and weave a broader meaning for the present audience which can be a difficult task. To write on topics of medical science, complete understanding of the subject matter is important to translate jargon and ideas of scientists or doctors into simple English. Medical journalists read voraciously and write scientific or medical information prolifically. Medical reporters usually have deep interest and love for writing articles in the field of medical science. In-depth knowledge and understanding of medical science separates medical journalists from other journalists or reporters. A career in the field of Medical Journalism involves individuals with hybrid knowledge and understanding of science and arts. Medical Journalism can be pursued by healthcare professional stifled with daily practice tedium and interested in developing creative energies or journalist genuinely interested in the field of medicine. 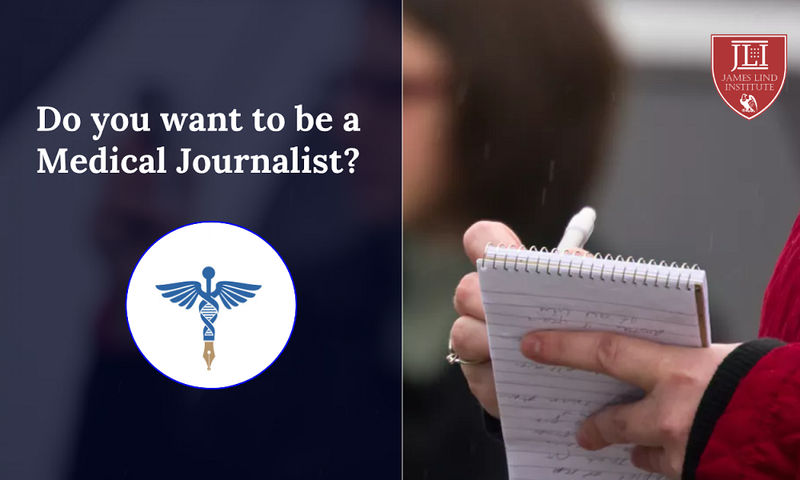 Transition by reporters with writing flair and scientific interest but zero background in the field of medical science is easier after medical journalism training as compared to healthcare professionals or experts that need to acquire writing skills. Medical journalists follow a different career path and convey or report scientific information to the audience. Medical journalism can provide career opportunities in regulatory or scientific writing, medical or marketing communications, pharma or biotech companies and healthcare or education sector. In the current world, media outlets compete against one another for sensationalism to shock and entertain rather than inform or educate the audience. People have become completely accustomed to bias values and ideology that also affect the reporting of results. Different forms of media provide sensationalized medical coverage to Hollywood shows and figures which is very different from the field of medical journalism. Political and social reporting can be taken with a pinch of salt but medical news is ascribed with enormous weight of reporting facts. Ethical medical journalism is currently needed since public accepts scientific or medical information with facts rather than opinions. Medical journalism wields enormous power and through publications is obligated to avoid perpetuating myths and dispel dubious reporting. Medical journalists are scientifically oriented and remain free from bias views, opinions and conflicts of interest. Medical Journalism acts as a good force to protect public interest by ensuring that denied or ignored health information is made available. Misinterpretation of research can be avoided through capable and responsible medical journalism. Media is positively inclined to support and reinforce public health campaigns along with dispelling stigma surrounding or associated with public health issues. Medical journalism by objectively relaying medical information serves public in decision-making. The role of journalism needs to be explored in maintaining public health and upholding the trust for better healthcare. The digital ascent of healthcare in medical journalism and current media ecosystem prominently reflects the ability to identify talented voice and perspective of emerging writers that match with interested audience. This provides talented journalists a winning status with monetary gain by recognising audience willing to pay for such costly offerings. 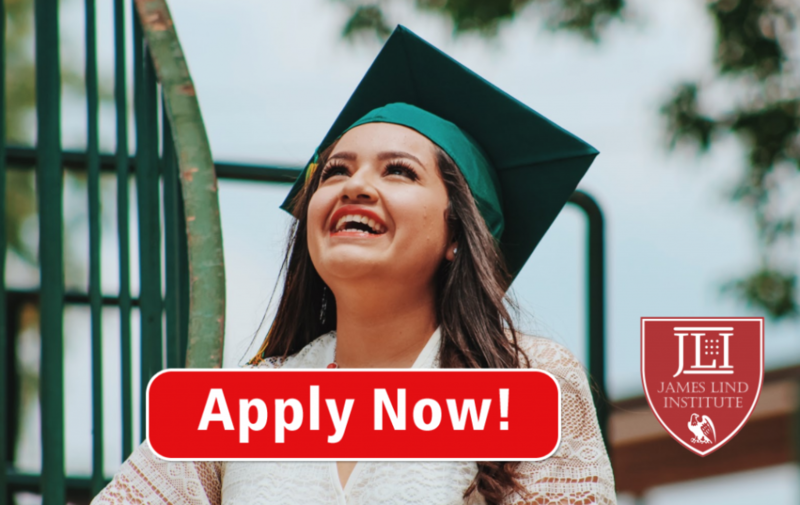 James Lind Institute (JLI) provides Professional Diploma in Medical Journalism for a better career with exciting job opportunities.